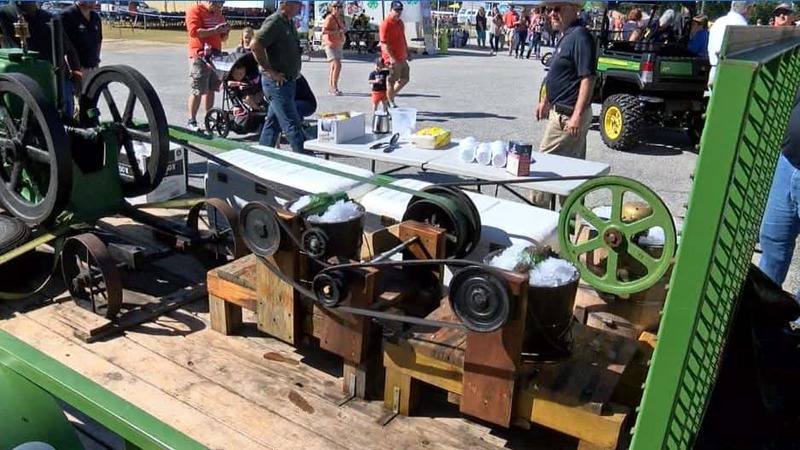 One of Auburn University’s largest homecoming events, the annual Ag Roundup, was held Saturday for the 36th year. 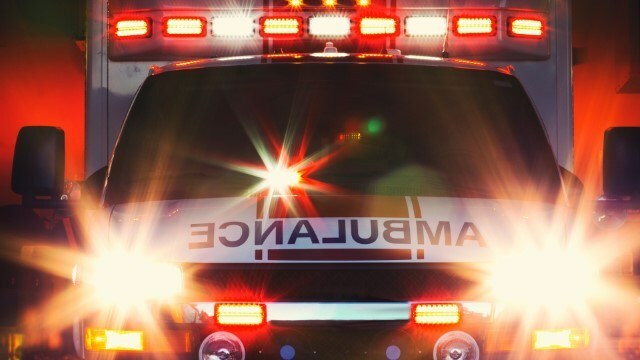 A 17-year-old Sylacauga High School student is recovering at UAB Hospital after police say he was attacked following the Homecoming football game Friday night. 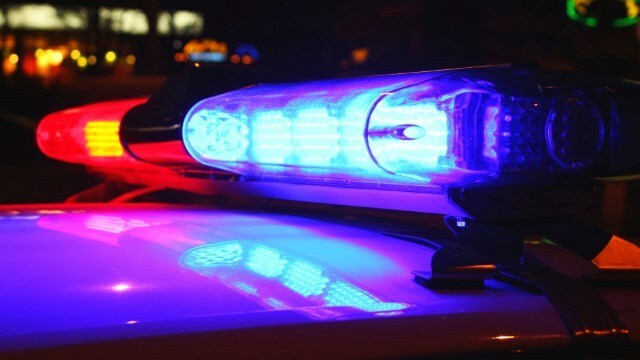 Three people were killed in an apparent murder-suicide in Bucksport, according to police. 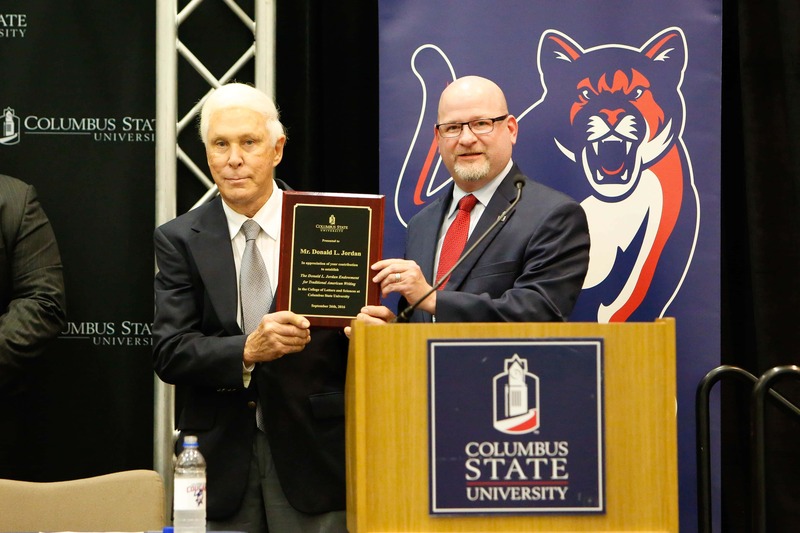 Local author and businessman Donald L. Jordan gifted Columbus State University’s College of Letters and Sciences with a $3 million endowment to encourage students to continue the art of writing. There are currently more than 2,000 active military working dogs across the country. Military working dogs were once put to sleep after retirement because they were considered unfit to adjust to civilian life. 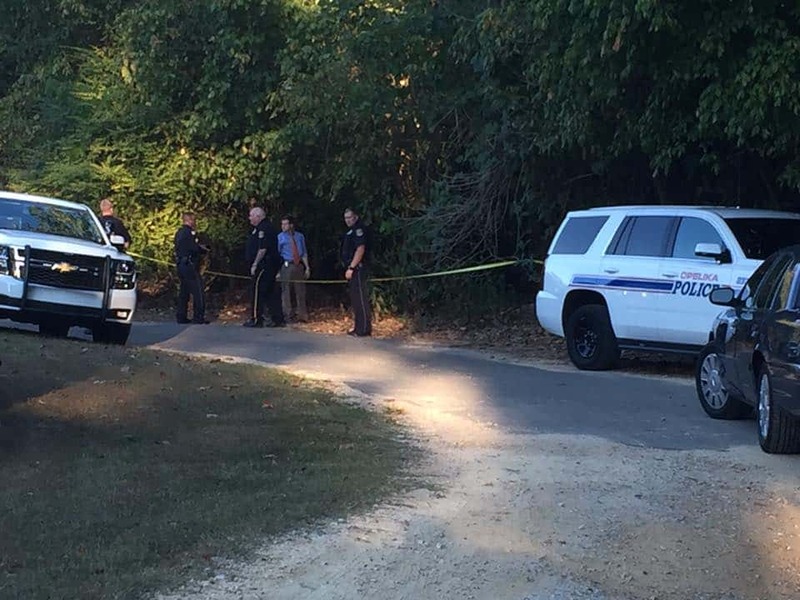 Opelika Police are investigating a scene off of York Ave. where a body has been found. 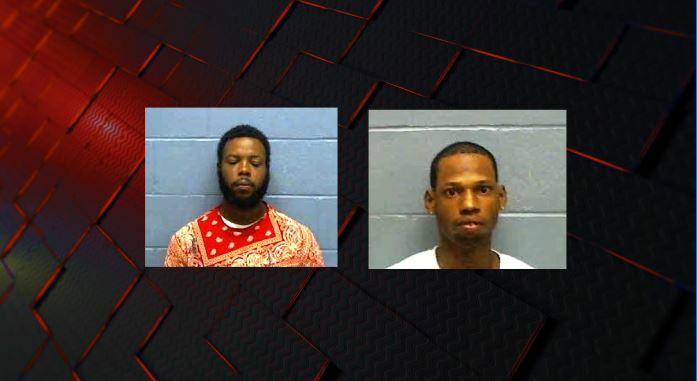 Two men have been arrested in the murder of 67-year-old William Lewis Foreman. One Columbus resident casted her vote today in this year’s Presidential election, and get this— she is 105-years-old! 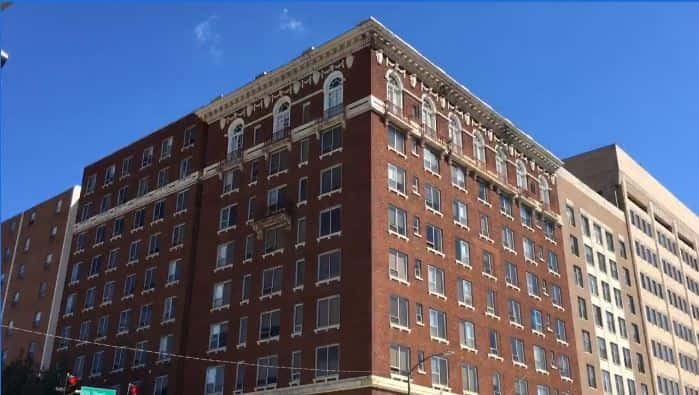 Residents of more than a century old building on 12th St. in Uptown Columbus say bed bugs and elevator issues have created quite the headache.